Animal Emergency Center offers our patient form(s) online so they can be completed it in the convenience of your own home or office. Animal Emergency Center is focused on revolutionizing the emergency, trauma and critical care treatment of companion animals in Central Florida. In order to achieve this goal we use cutting edge procedures, diagnostics, and treatment plans for powerful results. 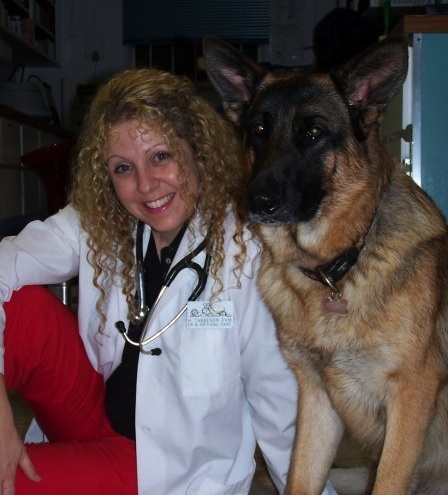 At the Animal Emergency Center, we are committed to providing genuine care, comfort and high quality veterinary medicine for our patients and clients. We are committed to nurturing the human-animal bond and helping pets live healthier, longer lives. We pledge to provide the best client service at all times. We promise to treat you and your pets with honesty, dignity and respect. "Wonderful, caring people, helped my dog, Emmi,. right away and the vet tech that greeted us and took care of my dog in the room was very knowledgeable, checked all her vitals and assured me she was stable. She was prompt to inform the doctor what was going on and update me constantly. I brought my dog in for a cute diarrhea. They gave her fluids, meds and made her better! Very knowledgeable! Thank u!"